It's tutorial of how to convert MKV movies/videos to iTunes 12(.6.2) on macOS (High Sierra). 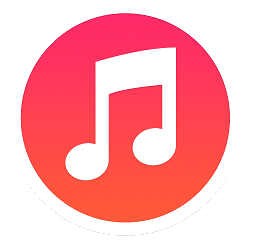 iTunes, developed by Apple Inc., is a popular media player to play, download, manage audios/videos on Mac OS X/Windows and available on iPhone/iPad/iPod. On October 16, 2014, Apple released the stable version 12.0.1 of redesigned, and fitting with iOS 8 and Mac OS X 10.10 Yosemite. 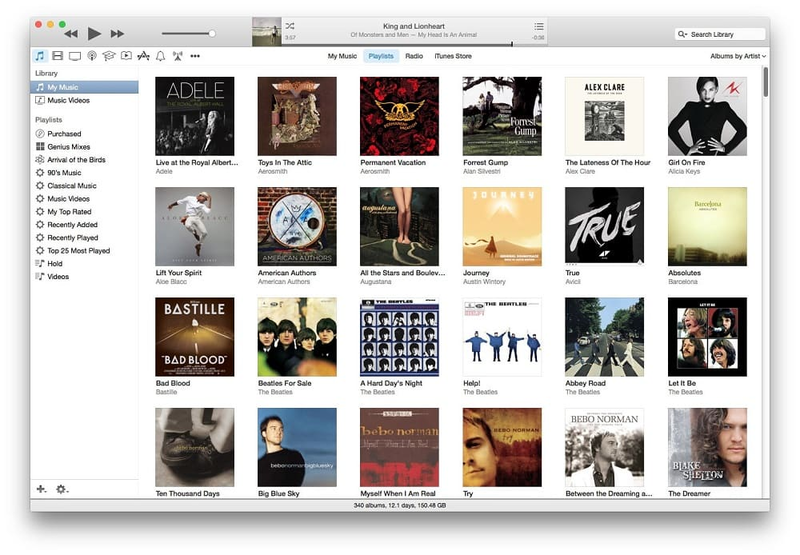 And on June 30, 2015, the newly-released iTunes 12.2 have users to access Apple's new servece - Apple Music. On July 9, 2018, Apple published the latest 12.8 version for iTunes. Well, his article will point out a simple way to convert MKV to iTunes 12 on Mac with the best MKV to iTunes 12 converter for iTunes users who hope to watch HD MKV movies/videos on iMac with 5K Retina Display, iPhone, iPad Air, Apple TV etc. How to Convert MKV to iTunes 12 on Mac/PC? 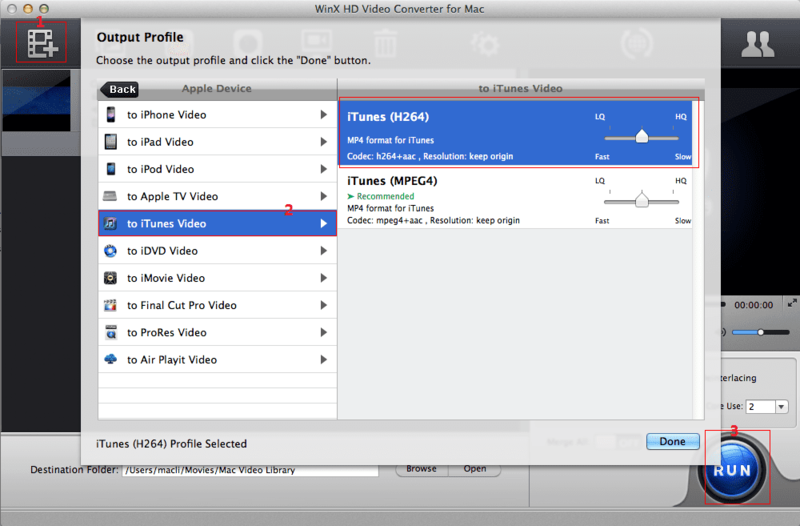 Convert HD MKV movies/videos to iTunes 12(.6.2) for playing MKV with iTunes on iMac/Windows/iPhone/iPad smoothly. Apple brings a flatter design for iTunes 12 and changes the icon color from blue to red. The well-reorganized navigation bar grants users to easily access individual buttons for music, movies, TV shows, apps and choose options "My Music", "Playlist", "Match", "Radio" or "iTunes Store". A Family Sharing program is added in iTunes 12, allowing up to six family members to share purchases from iTunes, iBooks and App Store. And, the upgraded playlists enable you to see full library and playlists side-by-side and add favorite songs to playlists much easier. Latest updated 12.8 version gives some minor improvements on app and performance for Mac while is updated to deliver a better display quality to make text and images clearer on Windows. Instead of paying for movies, TV shows or other videos in iTunes store, you can import local files to iTunes 12 and watch them with iPhone/iPad on the way to school/work or during journey. However, not all video files can be imported. For example, it fails to import MKV to iTunes 12 on account of incompatibility problem. If you have HD MKV movies/TV shows downloaded from online torrent sites or copied from purchased or rented DVDs and want to import them into iTunes 12, you need to convert MKV to iTunes 12 supported video formats. WinX HD Video Converter for Mac is specially designed for Mac users to quickly convert HD videos in various formats (MKV, MTS, AVCHD, MOD etc.) to iTunes videos, mainstream videos (MOV, MP4, AVI, MPEG etc.) and devices such as iPhone, iPad, Android, Windows Mobile, Sony PlayStation, Xbox etc. Besides, this powerful MKV to iTunes converter enables users to edit videos and adjust parameter for an optimized video effect. 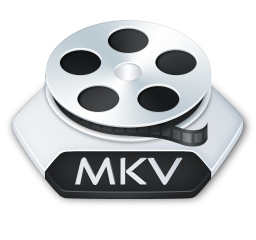 Download and install this best MKV to iTunes converter. 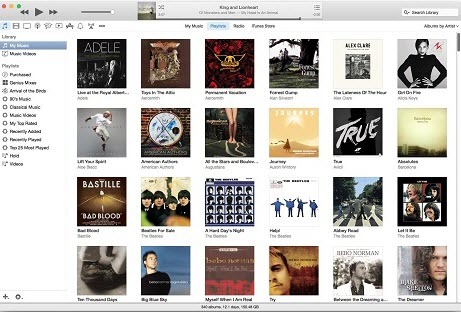 Follow the guide to perform MKV to iTunes 12 conversion on Mac. To convert MKV to iTunes 12 on Windows (10) PC, please switch to the Windows version - WinX HD Video Converter Deluxe. Hit "+ Video" button to import a MKV movie/video to WinX HD Video Converter for Mac. Besides MKV, the video source can be other HD videos (MTS, AVCHD, MOD, TOD etc.) and standard videos like MP4, AVI, MOV, WMV, FLV. A few seconds later, the MKV file will be completely loaded and Output Profile window pops up. Move to Mobile Video Profile category > Apple Device > to iTunes Video > iTunes (H264/MPEG4). Hit Browse button to save the converted MKV file to destination folder and click RUN button to start MKV to iTunes 12 conversion. 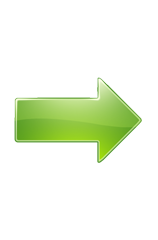 • Convert MKV and other HD videos (AVCHD, MTS/M2TS, MOD, TOD), SD videos (MP4, AVI, WMV, MOV, FLV, WebM, 3GP etc.) to iTunes (12.8), iPhone, iPad, Android, Windows Mobile, Surface Pro, Xbox, PS3/4 etc, as well as achieve conversion among HD and SD videos. • Download and convert SD/HD/4K/8K online videos from YouTube, Vimeo, Dailymotion and alike sites to general video/audio formats and portable devices keeping high quality.